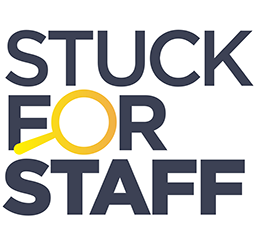 StuckforStaff is a brilliant site - I use it all the time and it pays for itself over and over again. I have recommended it to so many people I have lost count! Now my daughter, 19 year old student, has started to ... read more.